Pflaum Publishing Group – Bring the Gospel to life and bring life to the Gospel! 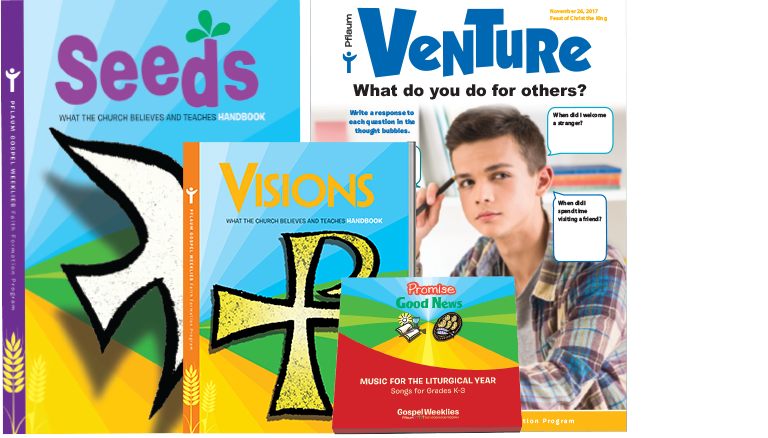 We offer individuals, parishes and schools an array of resources to help them bring everyday life to faith and faith to everyday life. Take a moment to browse our programs and products below or request a catalog or view our online catalog. 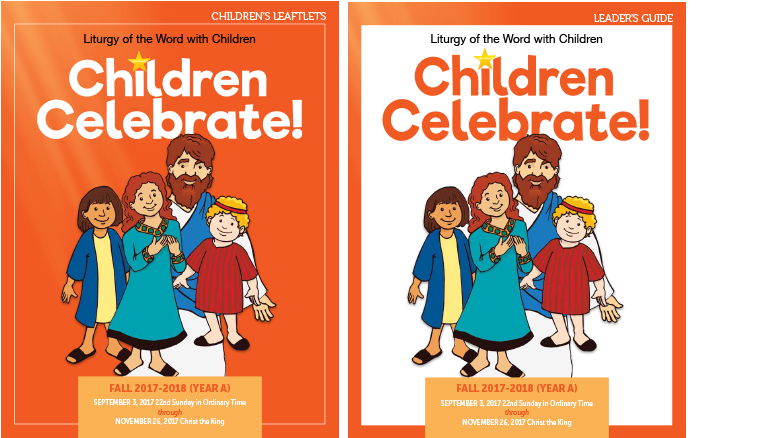 Liturgically-based Pflaum Gospel Weeklies, the unique, affordable alternative to bulky textbooks. Brings children and their families to joyful reception of the Sacraments. 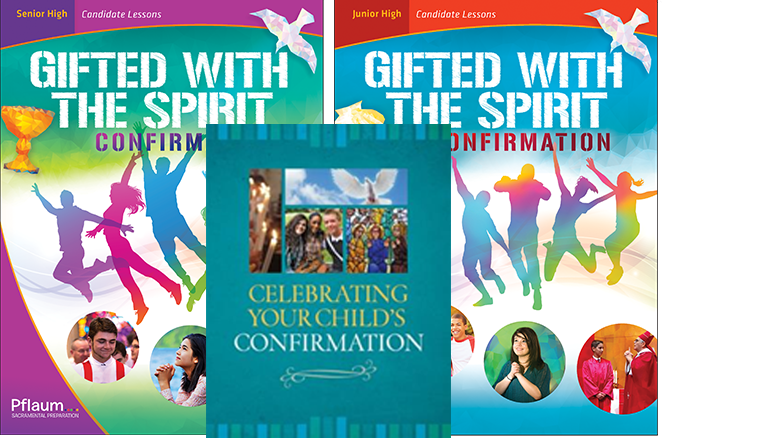 The new Gifted with the Spirit is teen-friendly, parish-oriented, complete, and affordable. 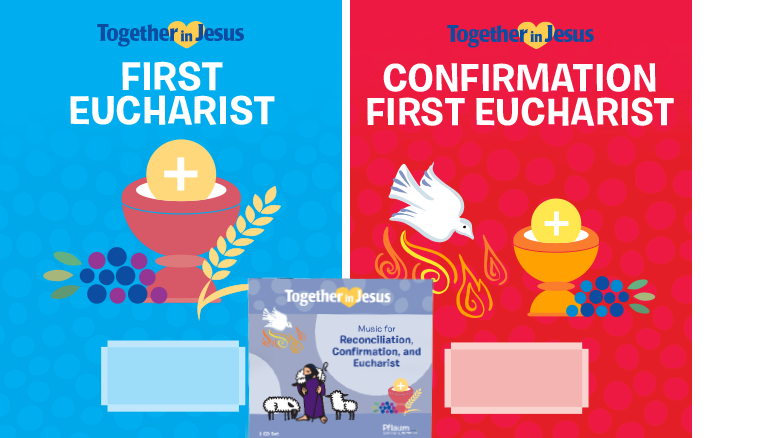 A year-round program that makes Liturgy of the Word a faith-building experience. 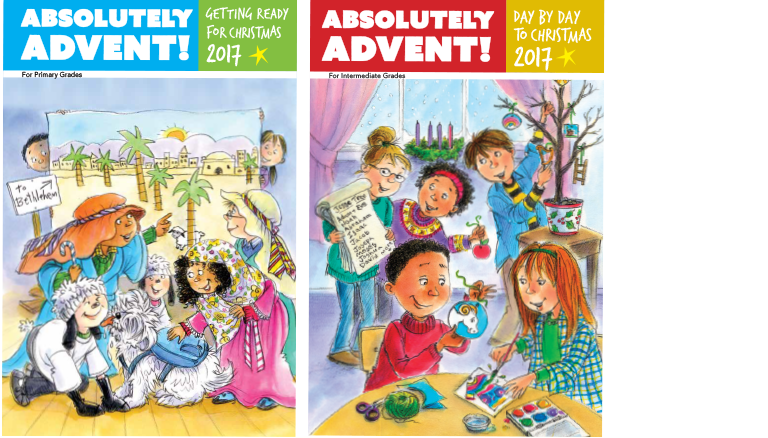 Guide students of all ages through seasonal journeys using scripture, prayer, and life lessons. 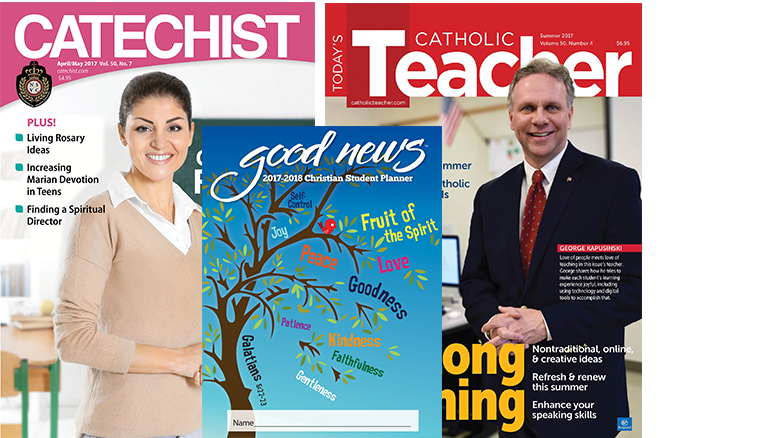 All the resources catechists need to succeed in the classroom.